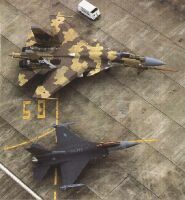 An analysis of air force inventories in the majority of countries in the Asia-Pacific region indicates that local fighter forces mostly consist of obsolete U.S.-made F-5 and F-4 aircraft. 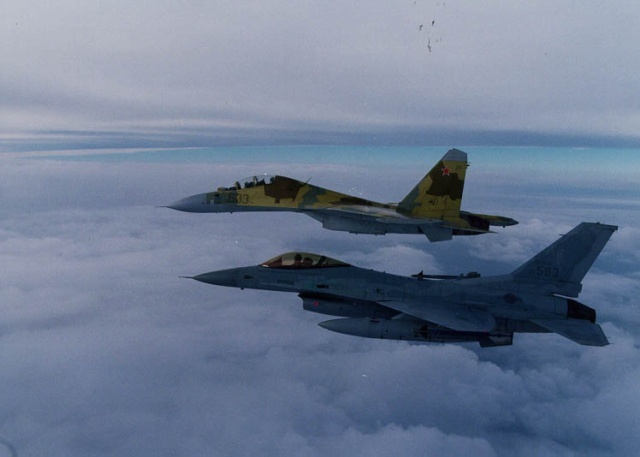 Only a few air forces are armed with relatively new versions of the F-16 and F/A-18 fighters. Purchases by India of the Sukhoi Su-30MKI fighters, which have significantly enhanced combat capabilities of the Indian Air Force, and previous sales of the Su-27 and Su-30 fighters to China and Vietnam may determine further development of air forces in the Asia-Pacific region and help maintain the balance of power. The competition on the Asia-Pacific military aircraft market, made ever keener by the recent sales of the Su-30MKI fighters, requires from potential buyers a clear understanding of basic specifics of aircraft. The flight performance, technical characteristics and combat capabilities of any aircraft primarily depend on their assigned role, tactical tasks and mission environment. These factors alone distinguish the Russian fighter from its foreign counterparts. The Su-30MKI design, having retained the best features of the unsurpassed Su-27 air-superiority fighter, boasts enhanced functional capabilities. It should be noted that comparison of the Su-30MKI, a heavy-class fighter, with the F-16C Block 50, F-16C Block 60, and F-18E/F aircraft is largely theoretical, as they belong to conceptually different fighter classes and have their own, preferential areas of combat employment. For example, the F-18E/F version, owing to the F/A-18 basic design, features a more pronounced strike-mission capability, while in terms of dimensions, this aircraft is close to the Russian fighter. The famed Su-37 and F-16 side by side at an airshow in Berlin. The Su-30MKI gets all advanced features of the Su-37 and much more. The basic tactical and technical characteristics determining the capabilities of any aircraft include its flight performance and avionics and armament characteristics. Their analysis makes it possible to compare aircraft and assess the level of their technical perfection. The Su-30MKI’s structural and aerodynamic configuration incorporates the latest research and technological achievements. It is a triplane (a combination of conventional design with foreplanes) with a lifting fuselage and developed wingroot extensions. The interaction of the foreplanes and wingroot extensions creates a controlled vortex effect similar to that of the adaptive wing. 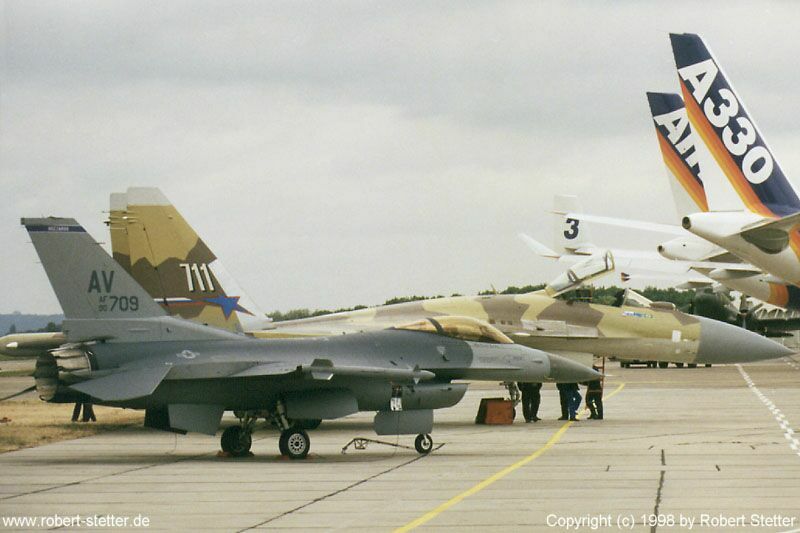 The F-16 and F-18 designs were developed in the early and mid-1970s. In terms of maximum aerodynamic efficiency, the Su-30MKI, like all Su-27-family aircraft, is unparalleled in the world and outperforms the above foreign counterparts by at least 50 to 100 percent. 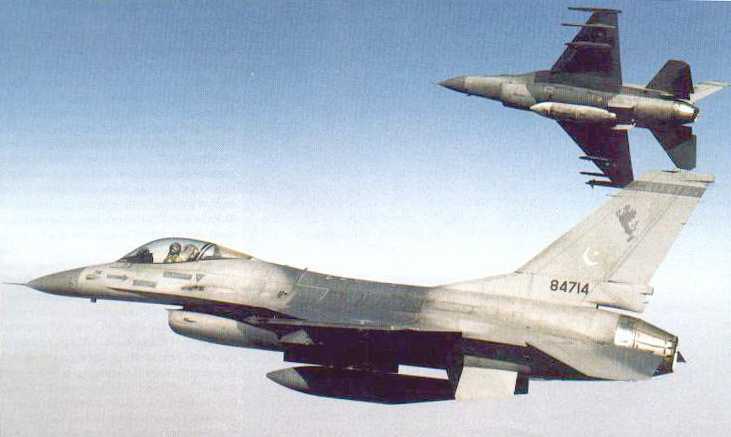 This is why the latest modernization programs, which gave birth to the F-16C Block 60 and F-18E/F versions, involved the increase of wing span, fuselage length and control surface areas and significantly changed the structural configuration and general layout of their basic versions. Engines with thrust-vectoring nozzles enable the Su-30MKI to perform such maneuvers as «cobra» vertical reverse, roll in «bell» turn in «cobra» etc. In these maneuvers, an angle of attack can reach 180o.  These are not purely aerobatic maneuvers: this supermaneuverability can be effectively used in combat. 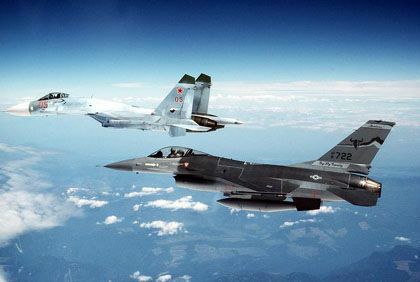 As for the F-16 and F-18 aircraft, their maximum angles of attack are 30o and 40o, respectively, and they cannot use armament at supercritical angles of attack. In terms of conventional maneuverability characteristics, all these fighters are very similar. However, according to preliminary assessments, the Su-30MKI’s supermaneuverability gives it a 30-percent superiority over its competitors in close air combat. Aircraft multiple capabilities put into the forefront the problem of effective weapon employment. To solve this problem, the Su-30MKI has a copilot/operator to improve the crew’s performance, weapon employment efficiency and provide for group missions. The role of avionics in aircraft combat employment is ever growing. A number of the Su-30MKI fighter’s subsystems (navigation and communications equipment, cockpit instruments) are being developed jointly with foreign companies. Consequently, these subsystems will be technologically on a par with the best foreign counterparts. The superiority of the Su-30MKI’s radar in terms of target detection range, scanning sectors and jamming immunity makes it highly effective in long-range air combat. Modern Russian fighters are equipped with an advanced optronic system designed to search, detect, lock on, automatically track aerial and ground targets and destroy them by onboard weapons. An optical locating station and a helmet-mounted sight incorporated by the system provide for effective weapon employment against aerial targets. The high accuracy and jamming immunity of the system interfaced with the onboard radar make it possible to detect targets at a range of up to 50 km and engage them in good time, significantly enhancing the fighter’s overall combat capabilities. The helmet-mounted sights have only recently appeared on foreign fighters. 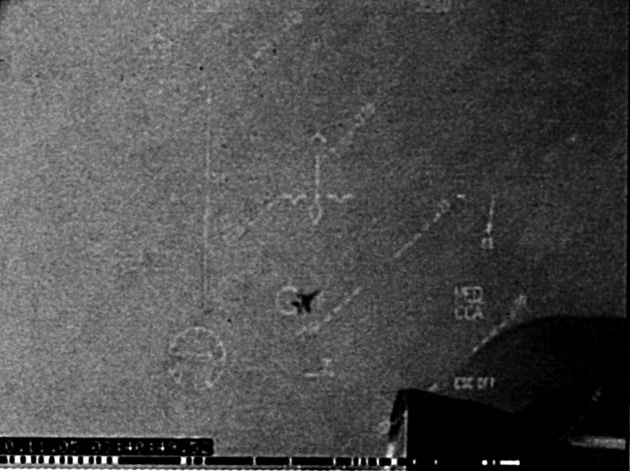 As for optronic equipment used against ground targets, the capabilities of the F-16’s LANTIRN and F-18E/F’s ATFLIR systems are close to those of the Russian-made analog, although foreign developers maintain a priority in this field. Compared to the F-16C Block 50, a heavy weapon load carried by the Su-30MKI significantly (by 20 percent) reduces the time required to defeat ground targets by one sortie, especially when using aerial bombs. 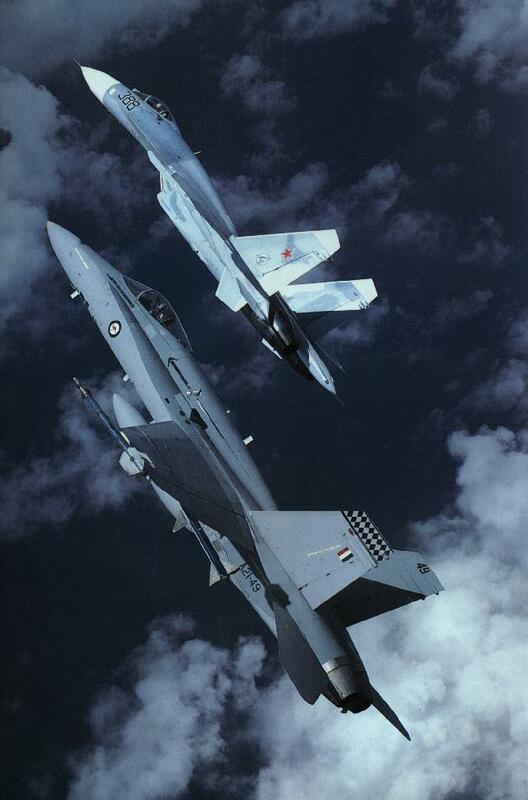 The F-18E/F fighter is planned to have a similar combat load capacity in the future. Notably, in terms of quantity and types of weapons, the Russian fighter considerably outclasses the F-16C Block 50 and F-16C Block 60 aircraft. Only the F-18E/F is close to the Su-30MKI in this respect. In terms of target designation angles, maneuverability, etc., the R-73E close-range air-to-air missile in service with the Su-30MKI significantly outperforms similar foreign missiles and is rightly considered the world’s best in its class. The high energy and ballistic parameters of the Su-30MKI’s long-range air-to-air missiles, combined with the capability of its radar, allow it to deliver preventive strikes against aerial targets, including its potential rivals. Fitted with 12 weapon stores, carrying a full complement of air-to-air missiles and featuring a multichannel target engagement capability, the Su-30MKI fighter can be effectively used to repulse a massive air raid. The Su-30MKI has a twofold advantage over the F-16 aircraft in the number of simultaneously carried air-to-ground guided weapons, which are also more efficient. High-power guided weapons carried by the Su-30MKI enable it to defeat deeply buried, hardened and superhardened priority targets. The Su-30MKI’s medium-range guided missile can be launched at stand-off ranges. 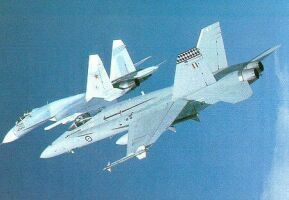 The F-18E/F fighter is expected to be armed with similar missiles after 2005. It will be also equipped with air-to-surface missiles guided by a satellite navigation system, although export deliveries of these aircraft are unlikely in the near future. Antiradar and antiship missiles in service with the Su-30MKI fighter excel their foreign couterparts in their mean speed.The Su-30MKI’s gun features higher accuracy and better armor piercing capability against lightly armored vehicles. Owing to its unique features which favorably distinguish it from foreign counterparts, the Su-30MKI is rightly considered one of the best multirole fighters at the beginning of the 21st century. Aircraft combat capabilities are usually assessed using complex efficiency indicators defining aircraft overall performance. According to preliminary estimates, in long-range air combat, the Su-30MKI outperforms the F-16C Block 60, F-16C Block 50 and F-18E/F aircraft by 15, 20 and 12-15 percent, respectively, owing to its radar’s greater detection range, higher jamming immunity and multichannel capability, as well as better maneuverability. he Su-30MKI’s supermaneuverability and better air-to-air missiles give this aircraft superiority in close air combat in which it excels the F-16C Block 50 by 10-15 percent, F-16C Block 60 by 20-30 percent (as the high wing loading significantly limits its maneuverability in close-range combat), and F-18E/F by 15-20 percent. In terms of ground strike capabilities, the Su-30MKI outperforms the F-16C Block 50 by 50 percent and the F-16C Block 60 by 100 percent owing to its better surveillance and fire control radar system, higher survivability, better maneuverability, heavier combat load and longer flight range. The F-18E/F, following its modernization which has increased its flight range, armament suite and ammunition load and upgraded its surveillance and fire control radar system, still lags behind the Su-30MKI in strike capability by 15 to 20 percent. Another distinguishing feature of the Su-30MKI is its high versatility. It can be used as an air defense interceptor, a strike aircraft or a flying command post. It can be used as a leader aircraft of combined fighter groups (including those of light fighters), ensuring their cooperation and concentration of efforts. In addition, the SDU-10MK digital fly-by-wire control system makes it possible to use the Su-30MKI as a combat trainer. The above comparative analysis of the Su-30MKI’s combat performance and technical characteristics demonstrate that this aircraft is capable of attaining air superiority, repulsing massive air raids, supporting combat actions of other air groups, destroying a wide range of ground and naval targets, and executing various special missions. The Su-30MKI can operate over short ranges and also fulfill autonomous long-range missions. 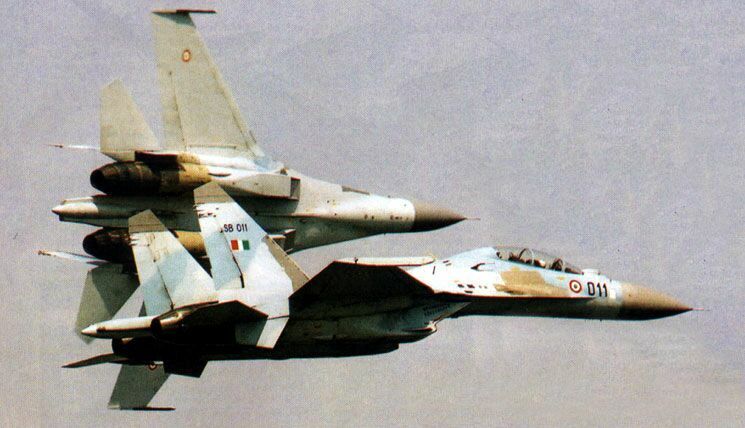 Unlike the F-16 and F-18 aircraft, the Su-30MKI’s short-range operation will not reveal all its capabilities, yet its advantages here are still obvious. Hopefully, the above assessment will allow potential customers to evaluate the combat capabilities of the Russian fighter and its main rivals on the Asia-Pacific aircraft market. Ex Cope India 2005. USAF F-16 is caught in the Su-30 HUD in DACT training.